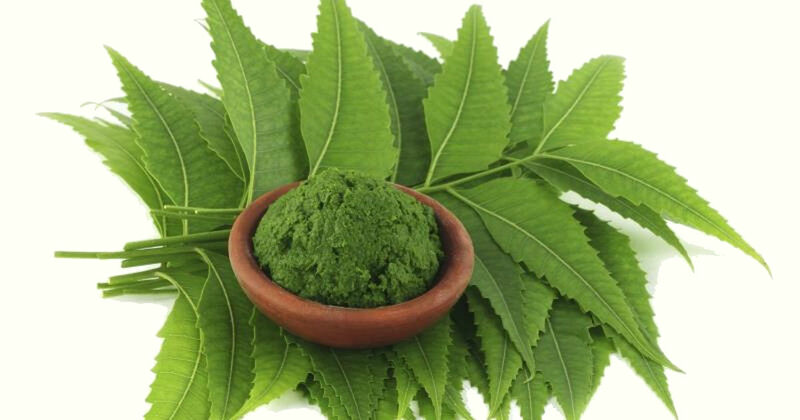 Strengthens the immune system, reduces inflammation and a great anti-viral and anti-bacterial agent. A natural pain reliever. Improves concentration. Aids respiration. Contains niacin, chromium, iron, manganese, selenium and zinc. An adaptogenic herb that supports good energy and stamina, helps with mental clarity, aids metabolism and promotes healing. Strengthens the immune system and has anti-viral and anti-diabetic properties. Reduces inflammation. 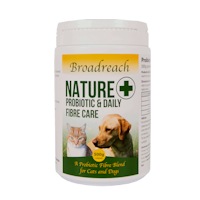 Probiotic daily fibre care with vitamins & minerals for optimum digestive support and health. 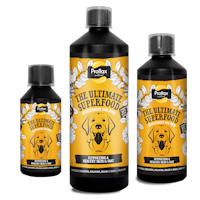 Ideal for active, working or older dogs or those recovering from bone/joint/ligament injury or operation. Supports general bone, joint & ligament health. 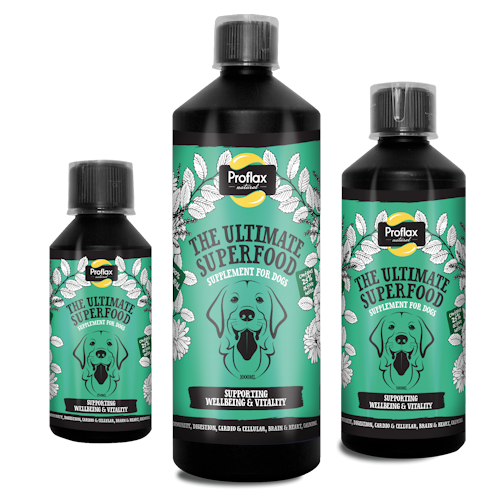 Ideal for dogs that suffer from seasonal allergies, have dry skin, dull coats, moult excessively or are trapped in an emotional cycle of nibbling & scratching. Also ideal to support general skin & coat health.